Mike Keele was born and raised in Southern California and graduated from Franklin High School in Los Angeles. 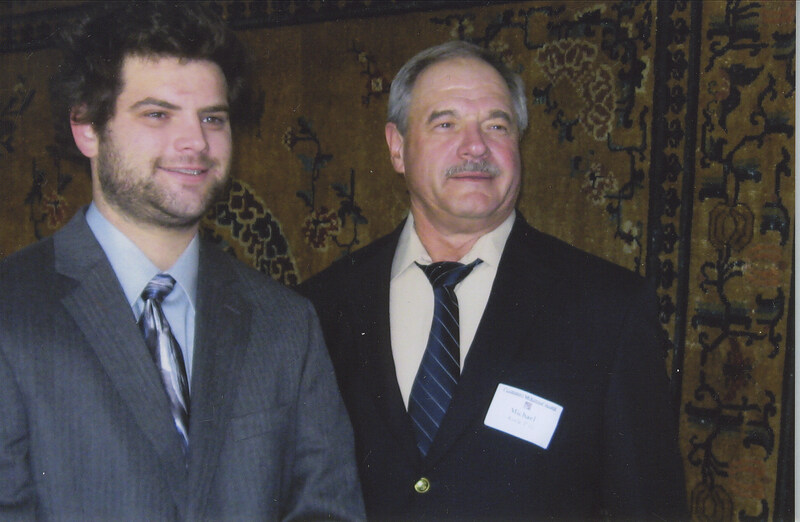 He then attended and matriculated from Pasadena City College, majoring in business. Furthering his education following his military career he then majored in Police Science and Administration at California State University, Los Angeles, graduating in 1973. 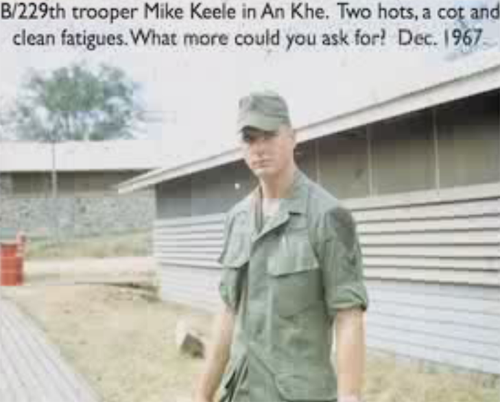 After graduation from Pasadena City College Mike was inducted into the United States Army and attended Basic Training at Fort Ord, CA in the Spring of 1967. He then attended Rotary Wing Mechanic School (both first and second echelon) at Fort Rucker, Al, in late 1967. Mike was then assigned to the 1st Cavalry Division, beginning as a door gunner in Vietnam. 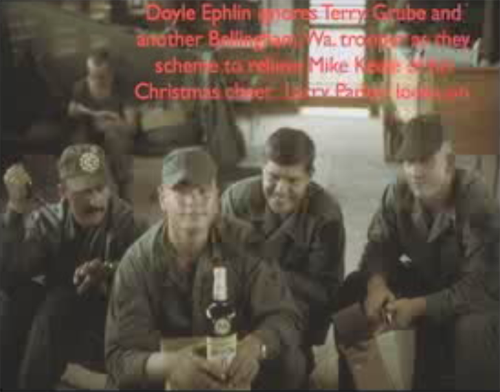 In late 1967 thru the summer of 1968 he served as Crew Chief with a very active air section of the 1st Cav earning an Air Medal with 24 Oak Leaf Clusters, Bronze Star Medal (M) and a Distinguished Flying Cross for his heroic activities. He saw combat action in the Bong Son Plains, Dak To/Kontum, Thua Thien/Quang Tri Providences’. Mike also saw heavy combat with the 1st Cav operations in the A Shau Valley. Returning to civilian life Mike Keele became a Los Angeles County Deputy Sheriff for the next 15 years. He then was an Investigator for the Los Angeles County Public Defender’s Office for the following 17 years. Not wanting to retire he then worked part-time for 4 more years with the Public Defender’s Office. Today Mike enjoys automotive fabrication, building cars from the frame up. 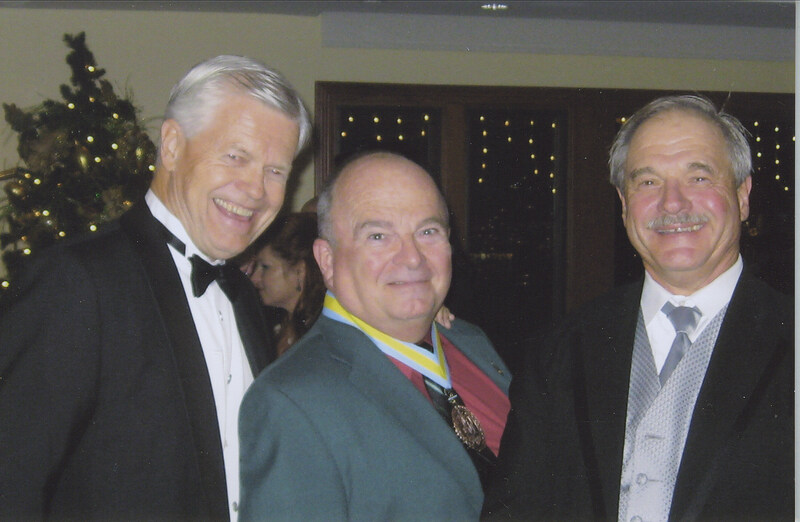 He is a member of the Special Operations Association, and a life member of the 1st Cavalry Division Association. He is widowed, has a son age 23, two step daughters, 6 grand children and one great grand-child. 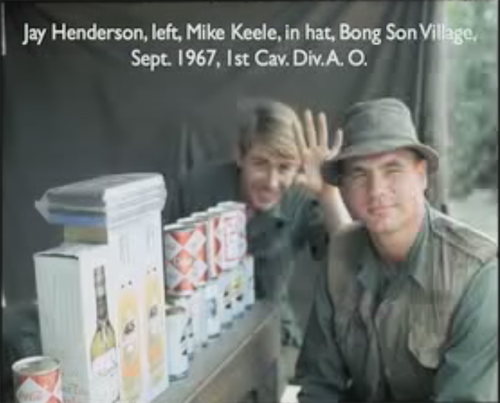 Jay Henderson, left, Mike Keele, in hat, Bong Son Village. Sept. 1967, 1st Cav. Div. 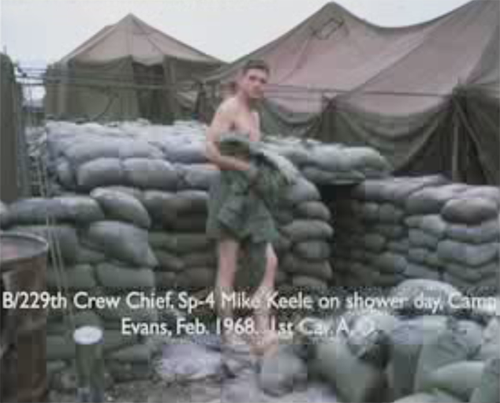 A. O.
B/229th Crew Chief, Sp-4 Mike Keele on shower day, Camp Evans. Feb. 1968. 1st Cav. A.O.